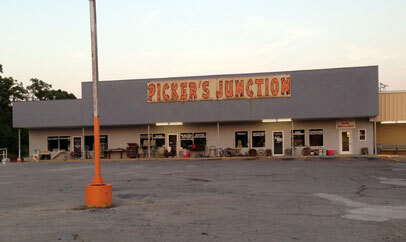 Commercial Property located in Eldon, Missouri. 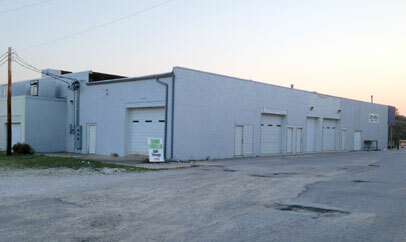 Store front space in the front and climate controlled self storage in the back the property. This property is located beside Walmart with tons of drive by traffic!